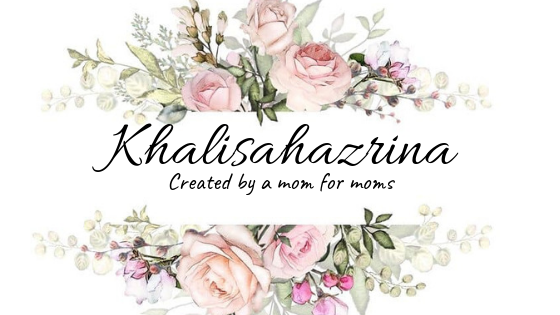 Khalisahazrina.com is a place to help, inspire and empower moms in their motherhood journey. 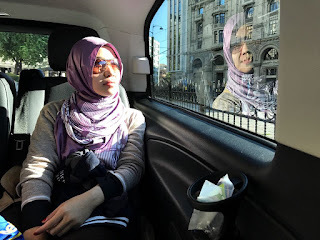 This blog is created by a mom and for moms. Hi!! My name is Lisa. I am mom of one and coming soon mom of two cutie kids. I am stay at home mom since 2016 when my husband and I decided to migrate to Doha,Qatar. I started blogging about motherhood and parenting when I realised that becoming as a mother is not easy peasy as we think. It is full of tiredness and stressful. But trust me, the journey of motherhood is so wonderful you never had before as long as we know how to indulge this moment. I want you to know that you are not alone in this motherhood journey. I will share my experience as a mom and millions moms actually go through what you have face right now. I am not a perfect mom. 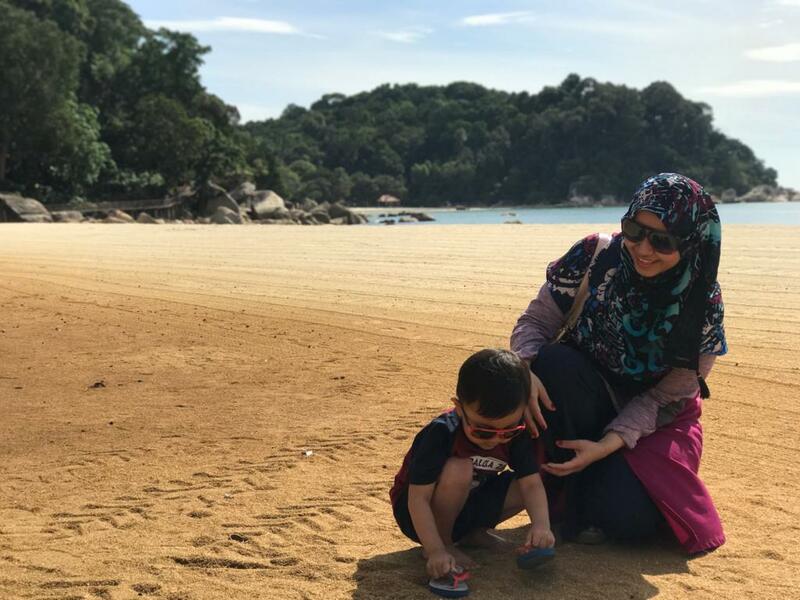 Sometimes I also face the hard time being a mother but that moment is the right time for us to correct our mistakes and become a better mother. 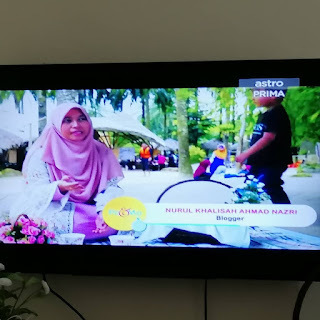 Welcome to khalisahazrina.com, where I share about tips and tricks parenting practices, motherhood journey including pregnancy, breastfeeding, kids activities and even a little of family travel. 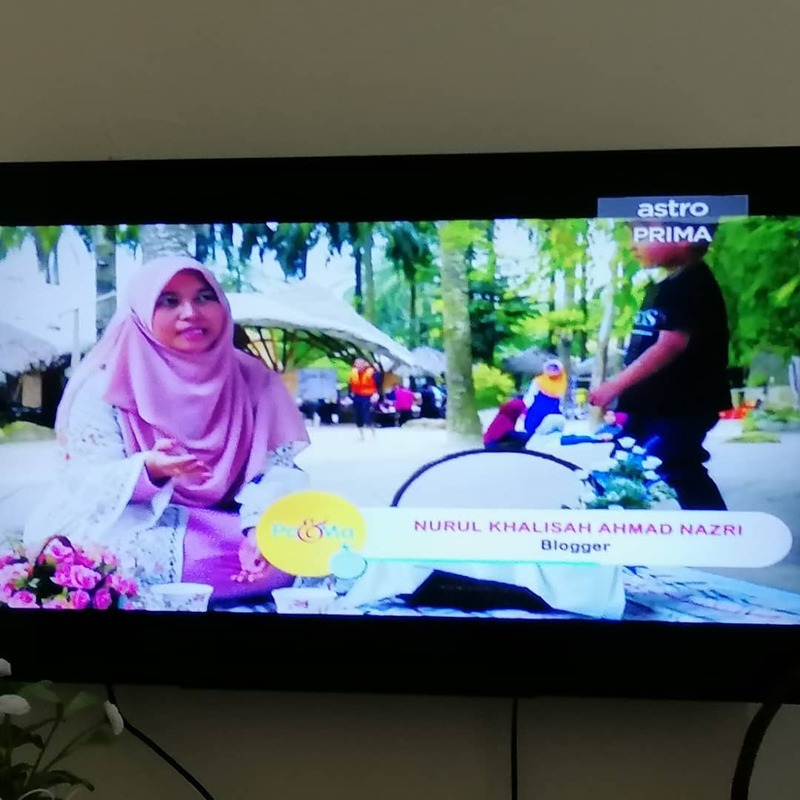 I am also share about how to balance our health, beauty and fashion as a mom. I love to collaborate with the brand who are promoting mother and kids products, and beauty, fashion products. The brands that I have collaborated are Motherhood, Mamaway, My Children's Books, Lazada and etc. Contact me at khalisahhazrina@gmail.com for the collaboration. 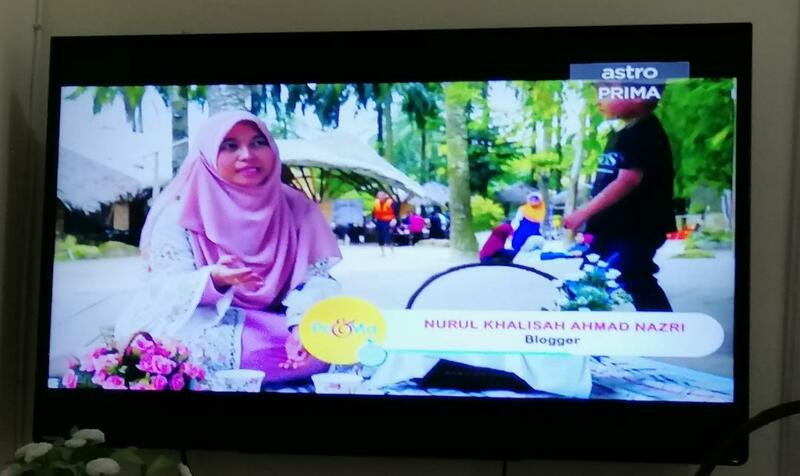 I feel so glad to share with you that I have featured in Astro Prima Channel in Majalah Pa&Ma. Thanks for stopping by here!! 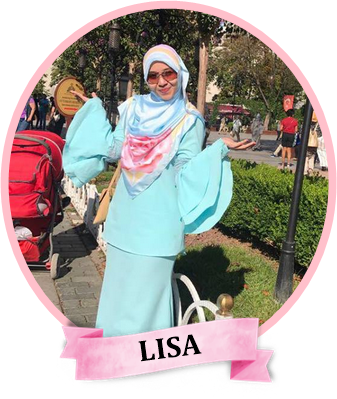 assalam..Lisa, masa kat Perth tu menyewa BnB mane yea?boleh bg info?sb katanya muslim so menarik juga..